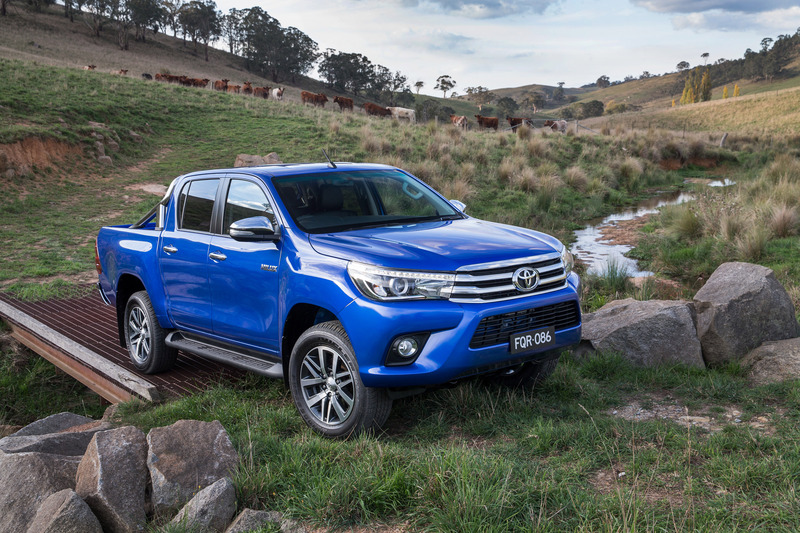 Toyota’s new-generation HiLux SR5 has been named the country’s best dual cab 4×4 in the prestigious Australia’s Best Cars awards, judged by the nation’s motoring clubs. Judges said the new HiLux is smarter, more economical and tougher – building on its renowned “unbreakable” reputation with a stronger chassis and beefed-up suspension.They said its modern drivetrain is particularly smooth and quiet with a new 2.8-litre four-cylinder turbo-diesel engine delivering “the double punch of better performance and lower fuel consumption”. “Off-road ability has also been improved, with 20 per more wheel articulation, bigger dampers and larger disc brakes, along with greater under-body protection,” judges said. Judges said the HiLux cabin stood out from the competition being more modern and quieter, while the finish and quality of materials provide a relatively high-class ambience for a working vehicle. Its features include a seven-inch touch-screen multimedia system, satellite navigation, Bluetooth and iPod connectivity, and modern convenience features such as climate-control air-conditioning and keyless entry and ignition. HiLux has a five-star ANCAP safety rating with features including a reversing camera, electronic stability control and seven airbags, including a driver knee airbag. 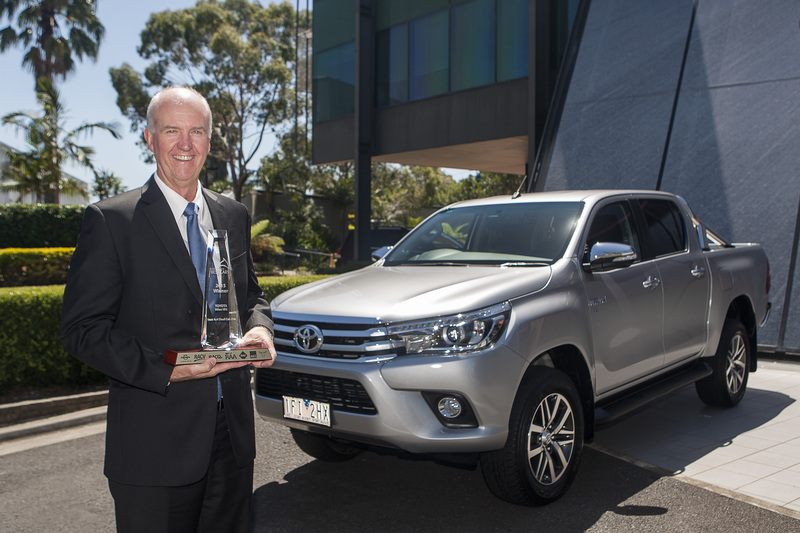 Toyota Australia executive director sales and marketing Tony Cramb said the award confirmed the eighth-generation HiLux is the toughest HiLux yet. “Australia’s favourite ute in 2015 inspires go-anywhere confidence, advances its role as a workhorse and is also fun to drive with SUV-like ride, handling, comfort and convenience,” Mr Cramb said. Australia’s Best Cars is the largest independent new-vehicle assessment and awards program in Australia, evaluating vehicles against criteria such as value for money, design and function, and on-road performance. ← HIA Work Health And Safety Compliance Workshop.